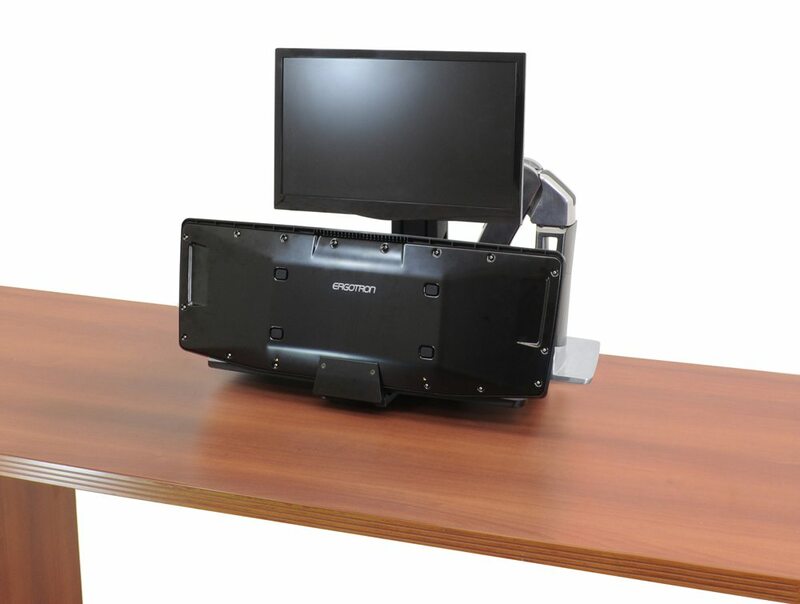 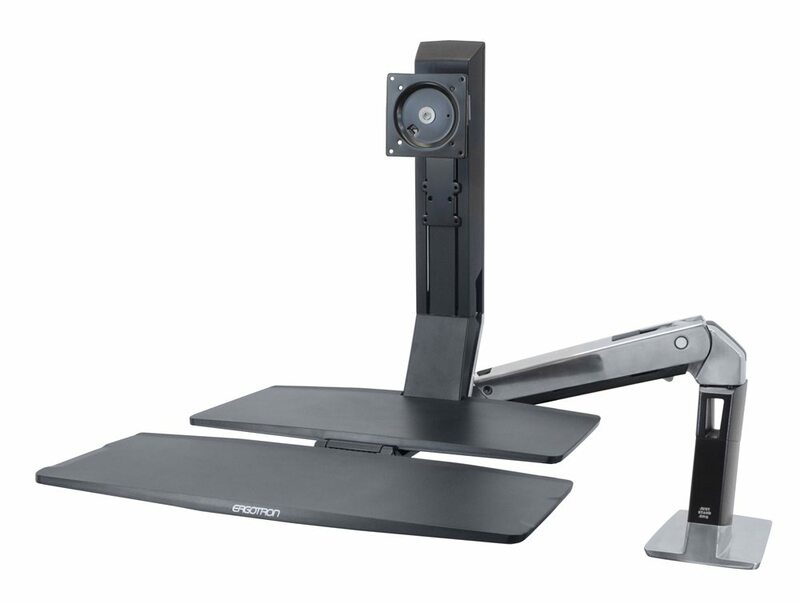 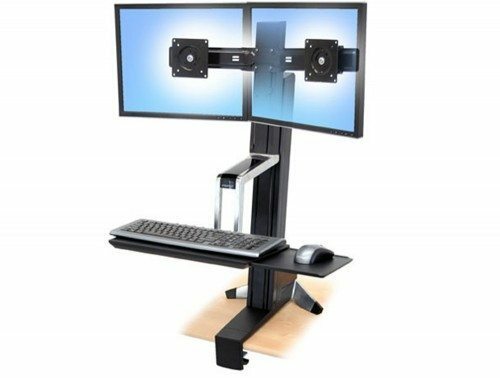 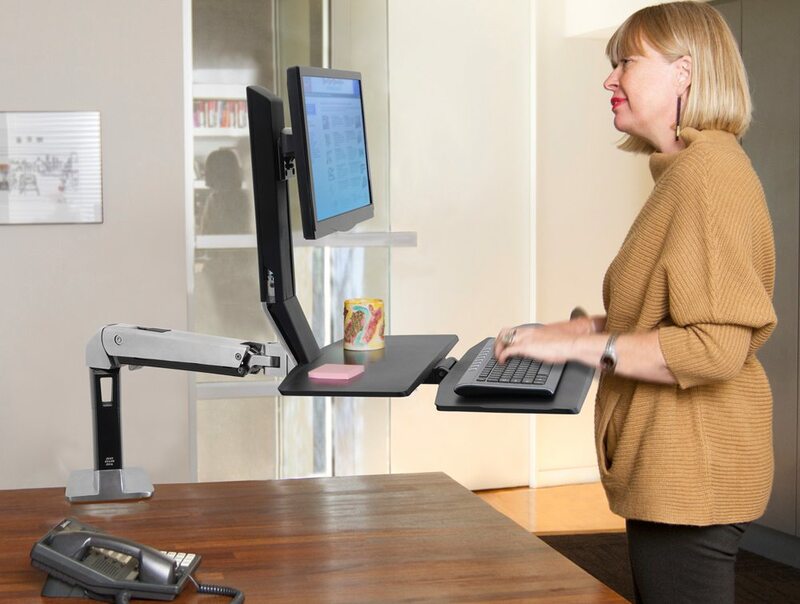 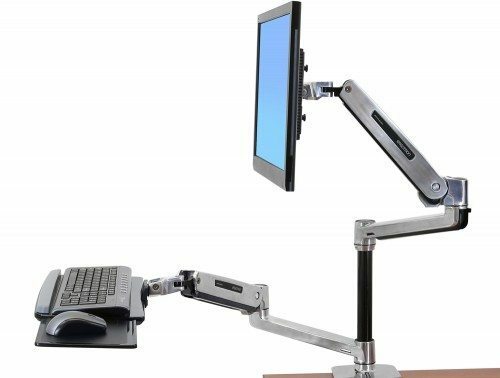 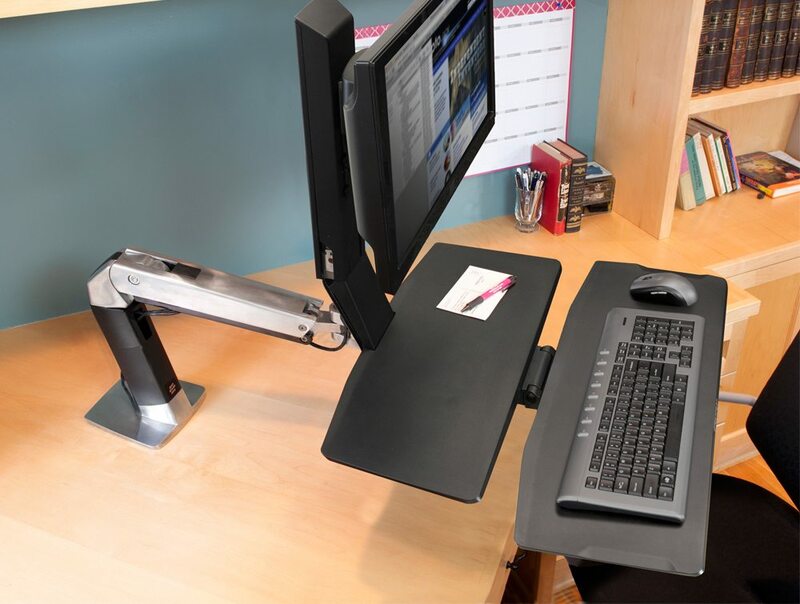 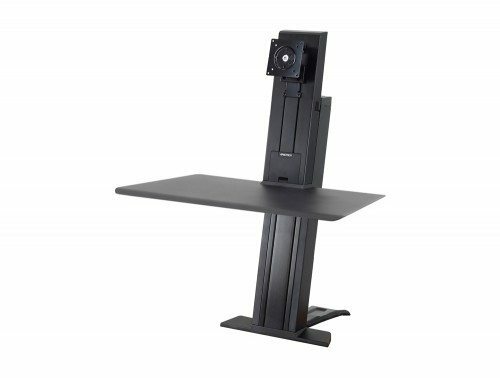 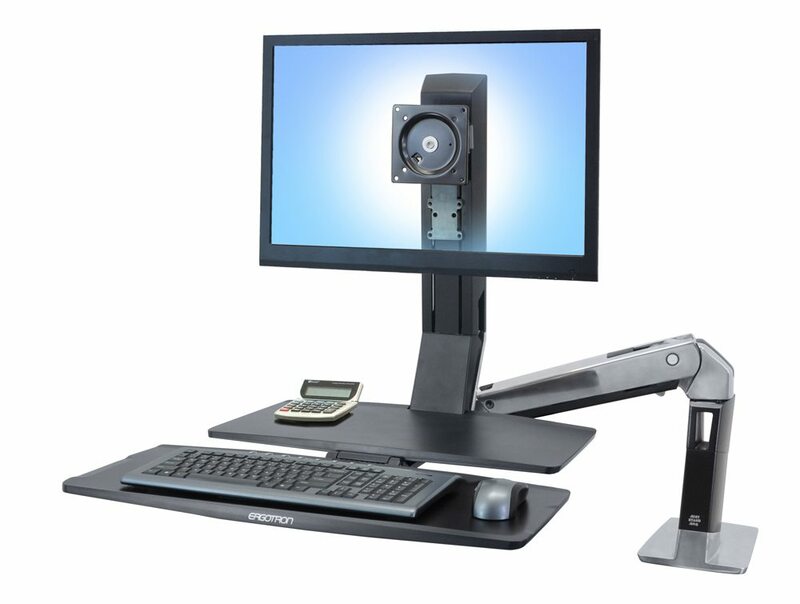 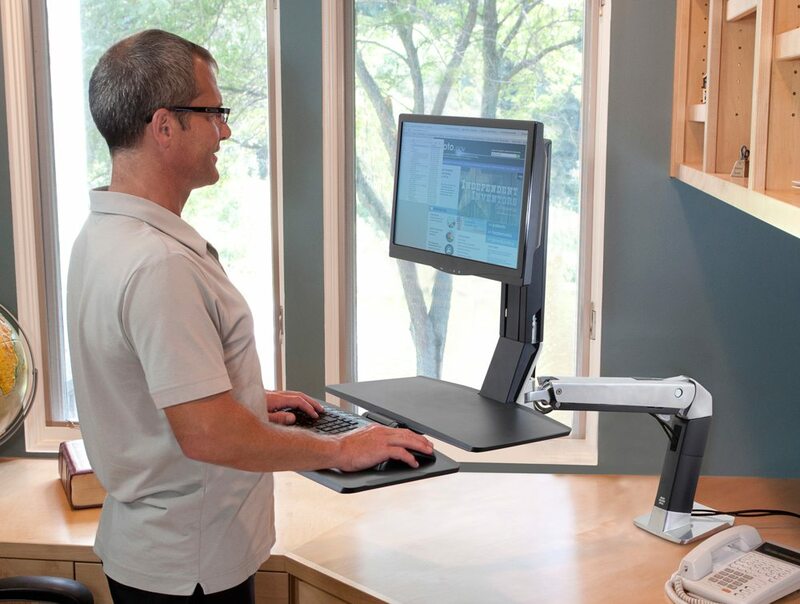 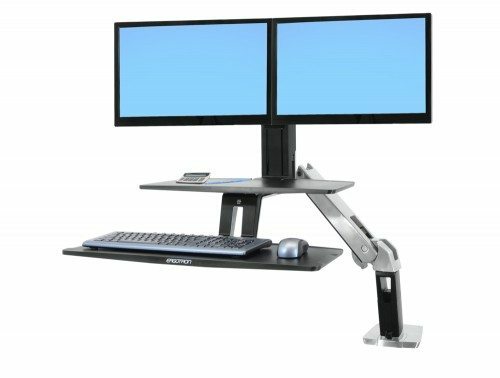 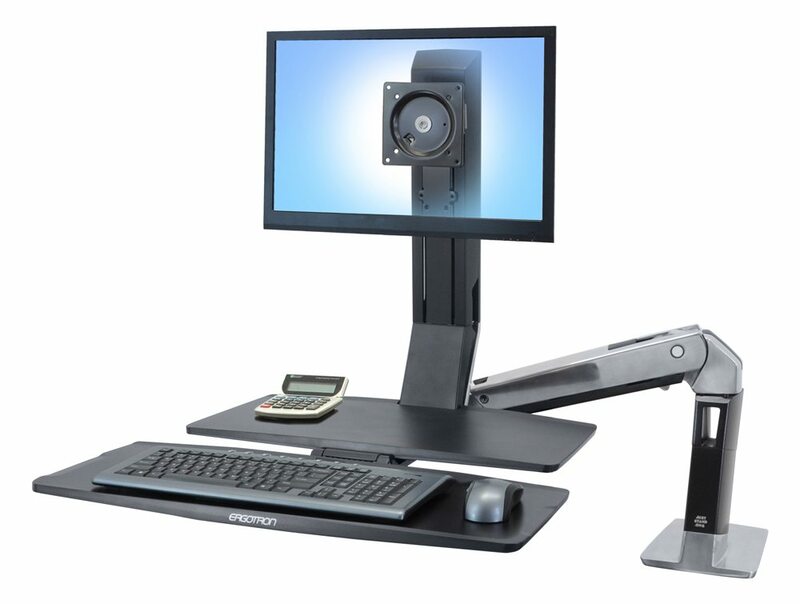 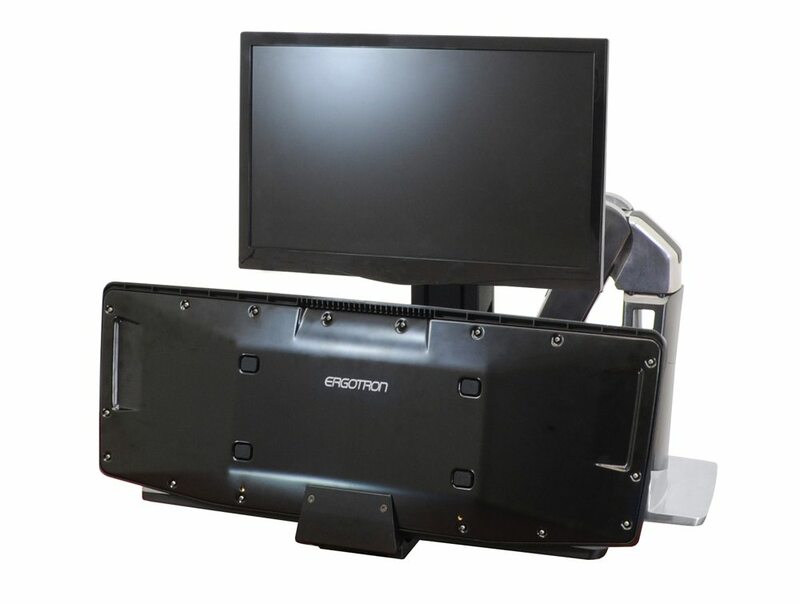 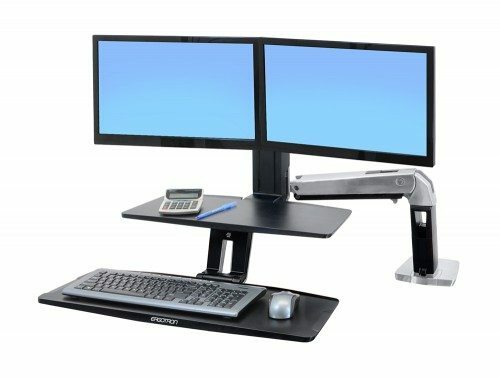 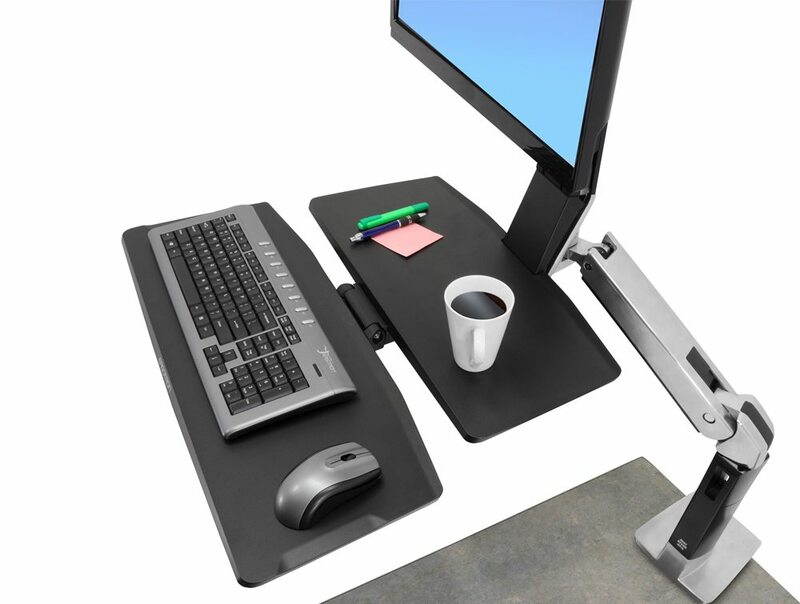 The sit-stand option is a popular ergonomic solution, and helps boost health and increase productivity. 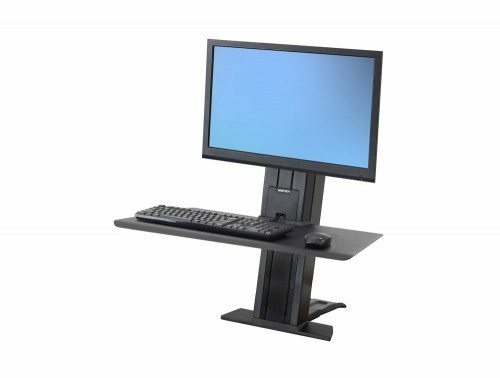 Research shows that employers who provide their staff with well-designed ergonomic furniture see an average productivity increase of 18%. 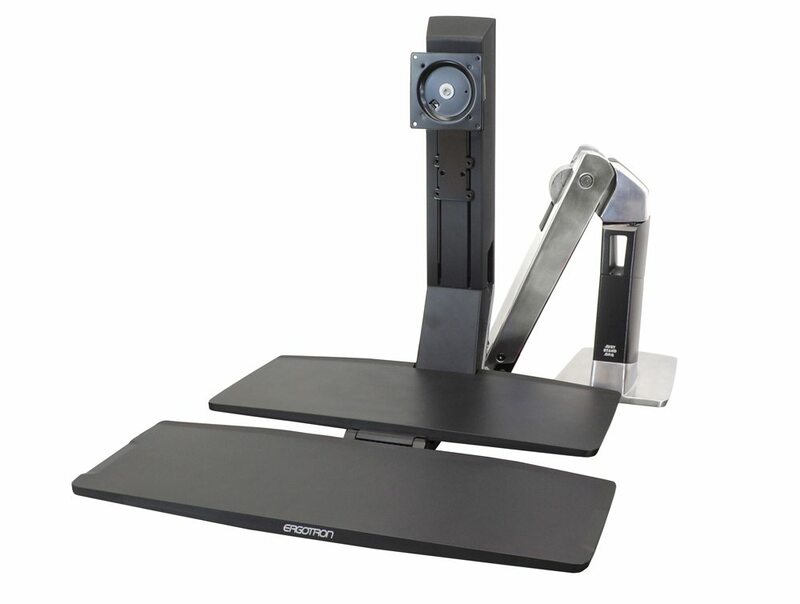 This item offers a 5 year warranty, which means its quality and functionality is guaranteed during that time. 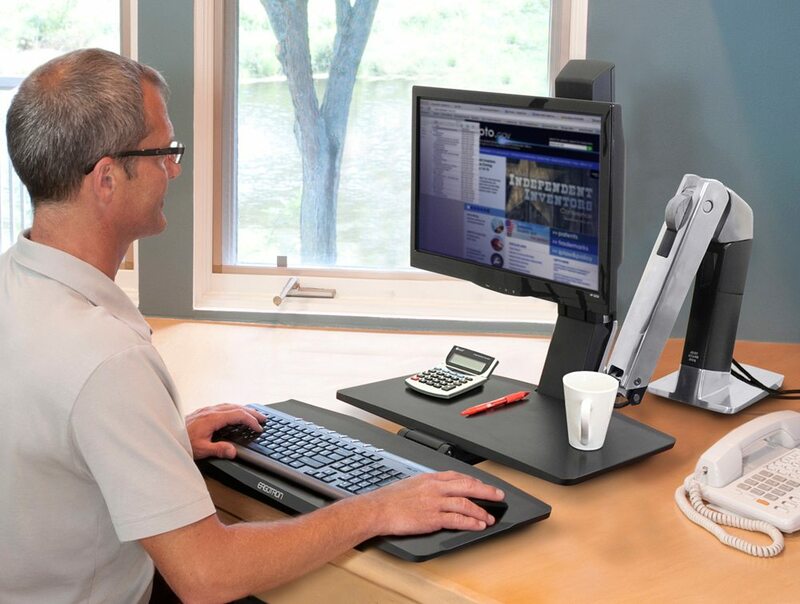 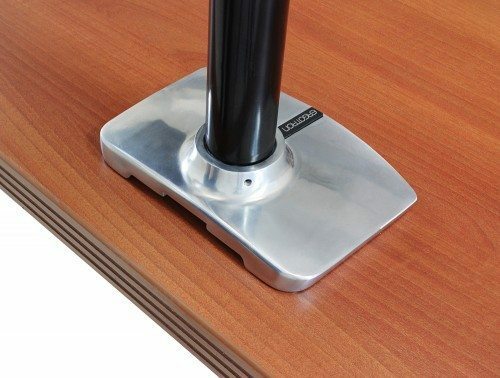 The product has been rigorously tested to make sure it is of the highest standard for use in the home and office.